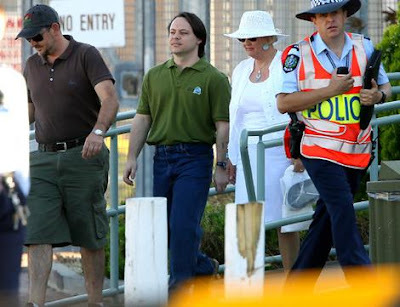 Former Guantanamo Bay detainee David Hicks can now talk openly about his time in American custody from today. The former Guantanamo Bay detainee admitted to a charge of supporting terrorism under a deal where he was returned to Australia to serve out the remainder of his sentence. From today, the 32-year-old can openly tell his story, although he is restricted by state and federal laws from making any money from it. However, Mr Hicks has yet to decide whether he will speak publicly. Mr Hicks was captured by United States forces in Afghanistan in 2001 and released from an Adelaide jail in December last year. Newspaper reports today 31 March 2008, say Mr Hicks has told supporters that he should be able to sell his story because he has not committed any crime.